Showing results by author "Retro Aficionado"
Do you have a passion for antiques? Are you looking for ways to build a business from your passion of the rare and collectible? 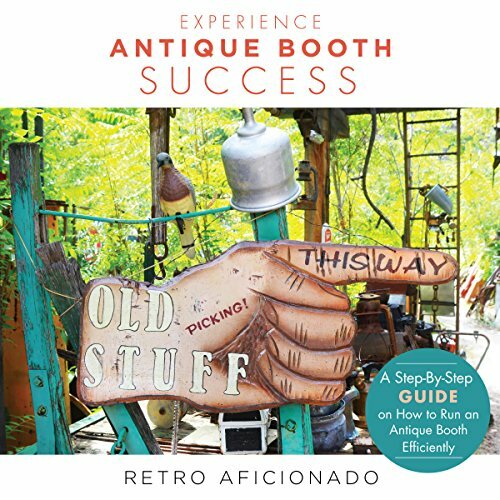 Maybe you've always wanted to run an antique booth and only need a bit of motivation to take the jump - or maybe you already have an antique booth and are looking for ways to optimize your business. Well, look no further! My book is a step-by-step guide on how to run an antique booth efficiently.